So you’re obsessed with pizza. Big deal, we all are. Pizza is one of the greatest gifts to mankind. 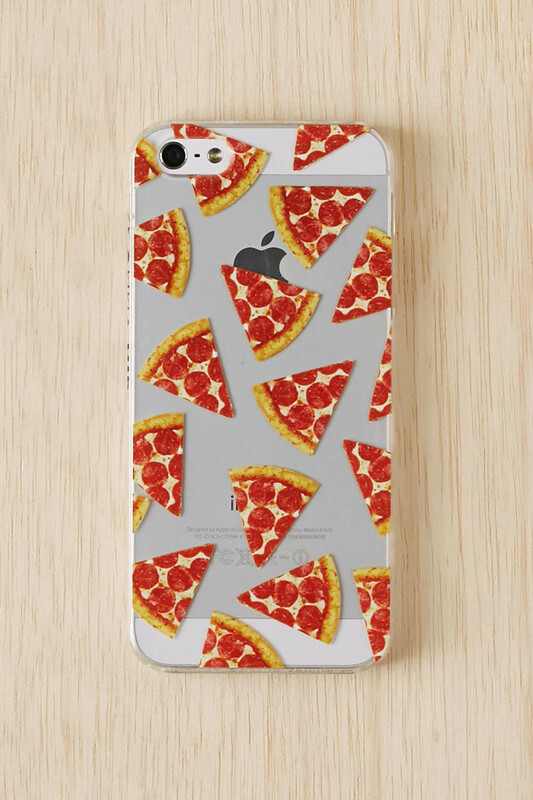 It’s time to take your obsession to the next level and show your dedication to the pizza game. 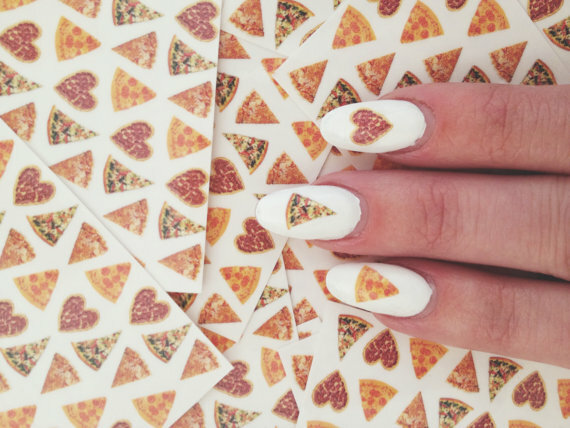 Look no further as these pizza accessories will complete your obsession. We know pizza is always on your mind. Why not be reminded of it every time you look down at your toes? 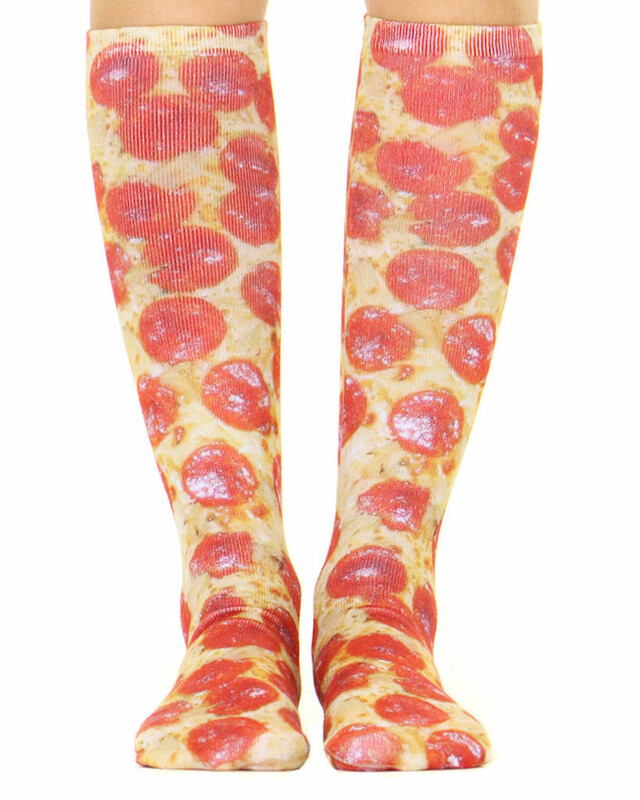 These socks look so realistically delicious that your feet will practically thank you. Wear them proudly. 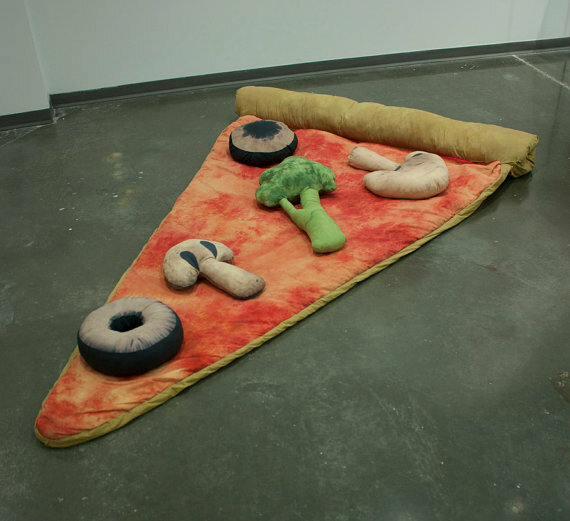 You can literally sleep in a slice of pizza. Take it on camping trip, but don’t forget your matching backpack. Not only are these sticky nail decals easy to use and super fun, but they come in all different shapes and sizes. All types of pizza are beautiful; we don’t discriminate. A simple yet powerful message. Pizza is there when no one else is. 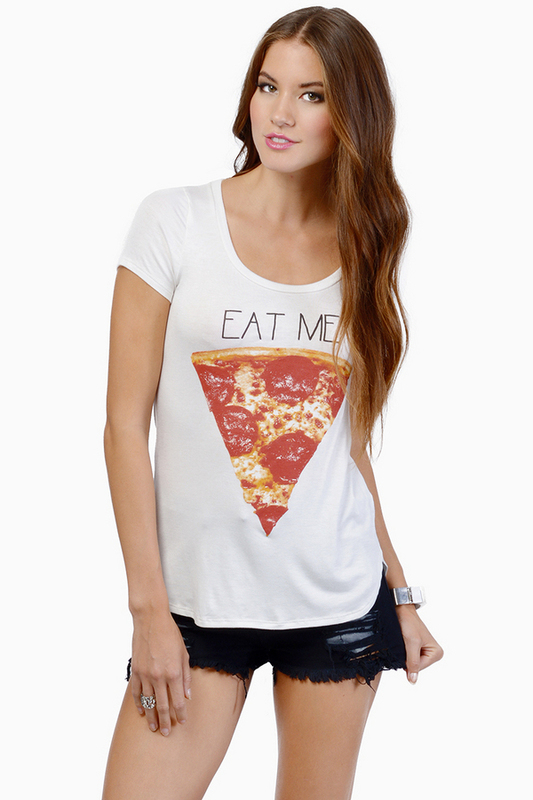 You need this in your home as a constant reminder of pizza’s important role in your life. We know the majority of your calls are for delivery. Say it loud and proud. Don’t be ashamed to wear your food, you’ll probably just end up making everyone around you hungry. These beauties are hand crafted, 1 and 1/16 inches long, and prove that art can come in the smallest forms. 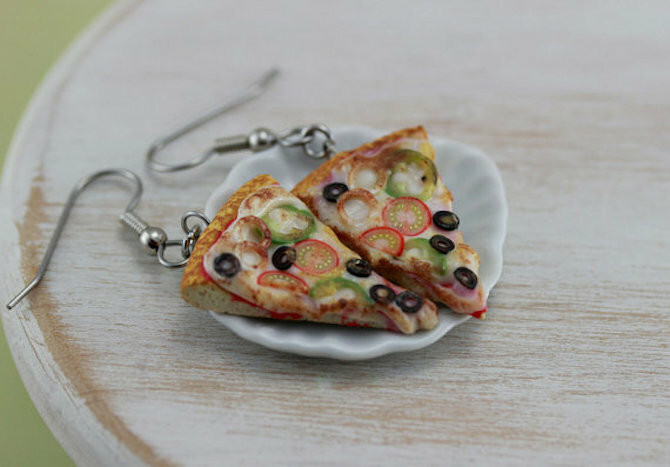 The only thing wrong about these earrings is that we can’t eat them. 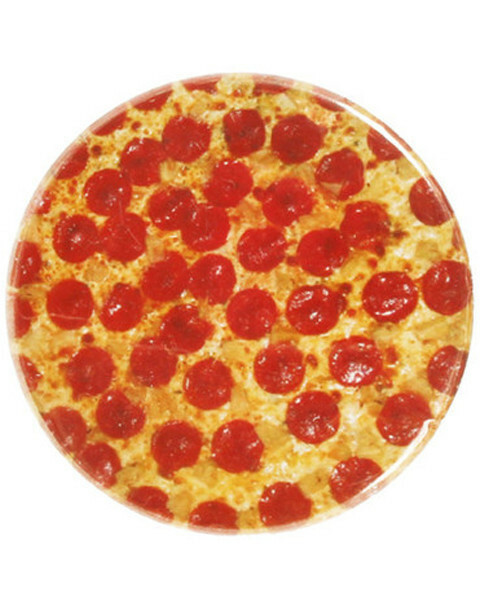 Because your reflection is just as beautiful as a large pie of pepperoni. Carry it everywhere. Get excited when you have to take it out to fix your makeup. 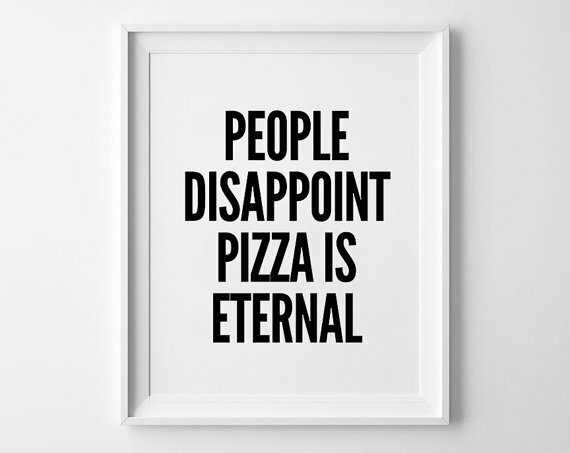 Your life revolves around pizza. It’s time to start showing it.